Self-adhesive labels for all printers - HouseLabels.com. Impinj tag chips. 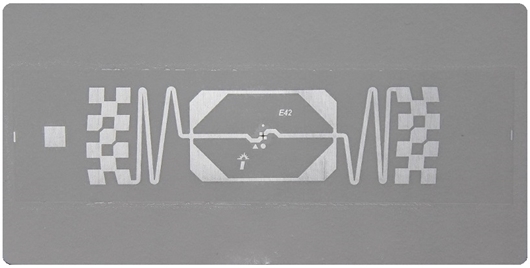 Impinj, Inc. is the technological pioneer in developing UHF (ultrahigh frequency) Gen 2 RFID solutions. Impinj products deliver high stable performance, reliability, integration and economy. At HouseLabels.com you can buy Impinj Monza® 4E tag chips at best prices. 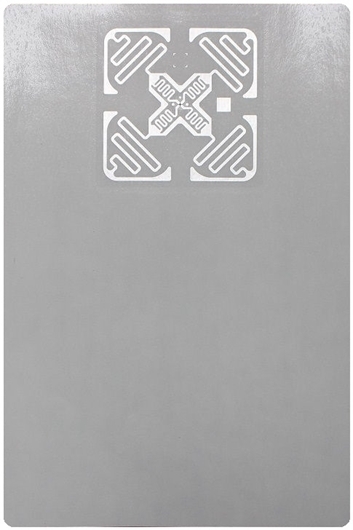 Tags of the Monza® 4E series offer unique performance, memory capability and advanced features that satisfy the needs of the numerous RFID applications. This line is optimized for use in production and supply chain branches.